Purchase by April 30 & get exclusive access and additional perks! 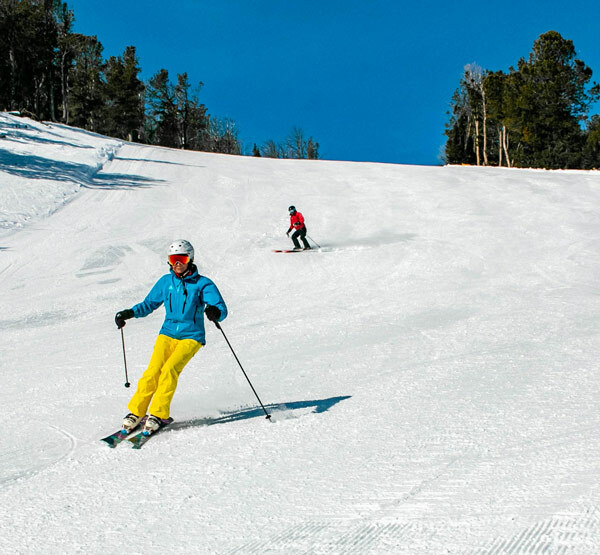 Save on lift tickets when you purchase in advance! The earlier you buy, the bigger the savings. Stop by the rental shop to check out our selection of gently used demo skis, prices starting at $400. Montana skiing, pure and simple. Now is the time to start thinking of next season! Get perks when you a get 19-20 Season Pass early.